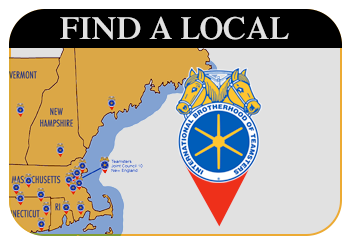 Eight Local 340 Teamsters keeps Ryder Truck Rental and its clients rolling throughout central Maine. 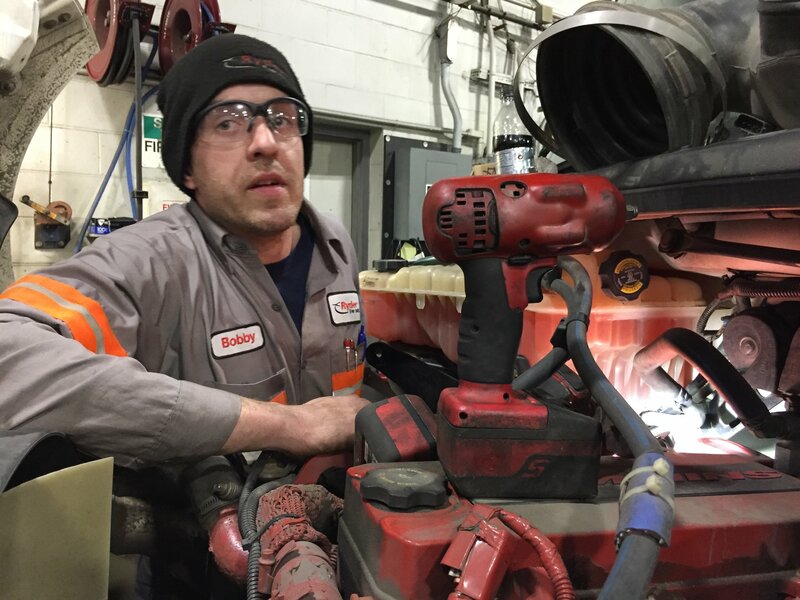 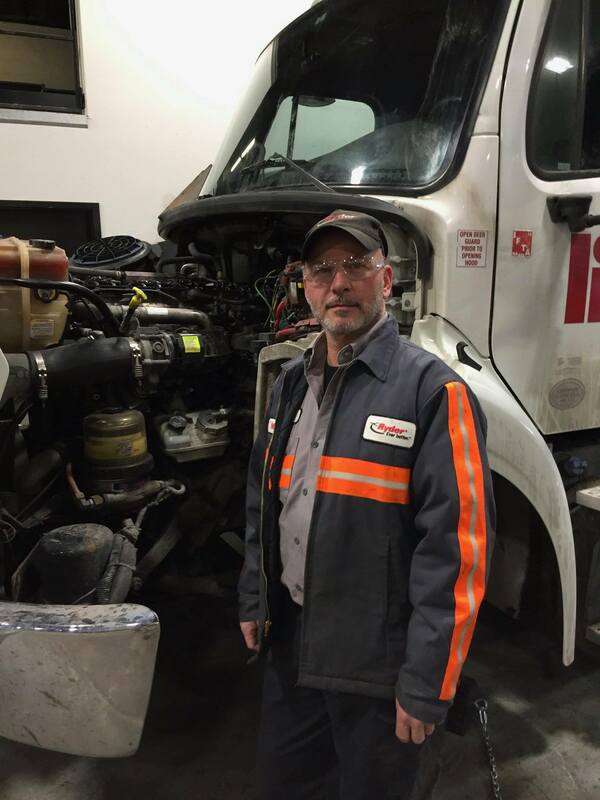 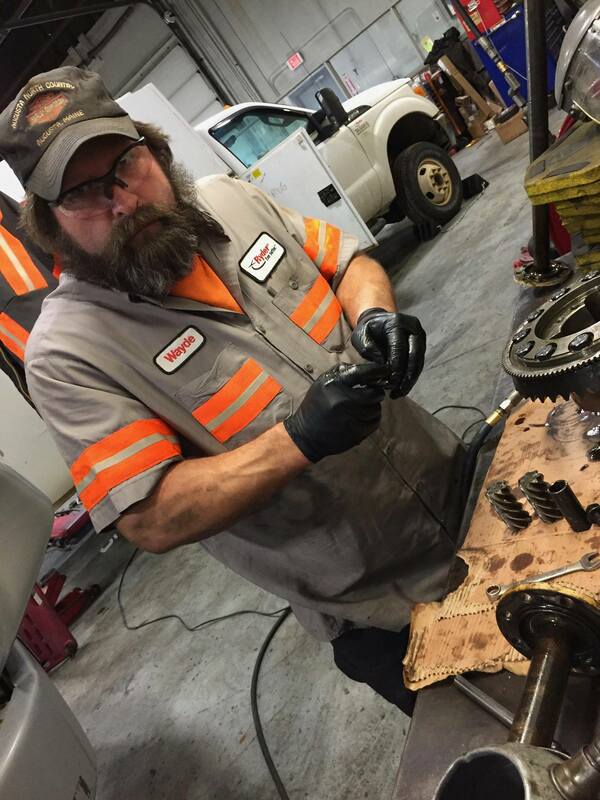 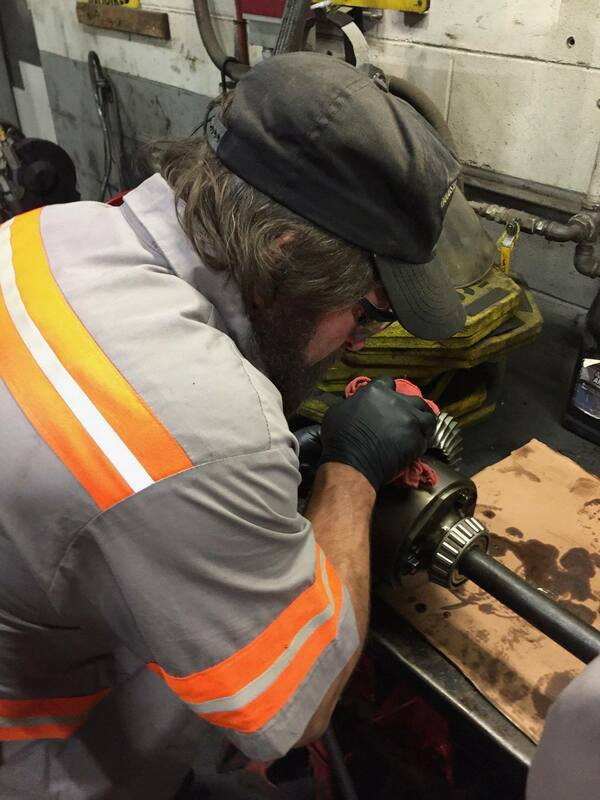 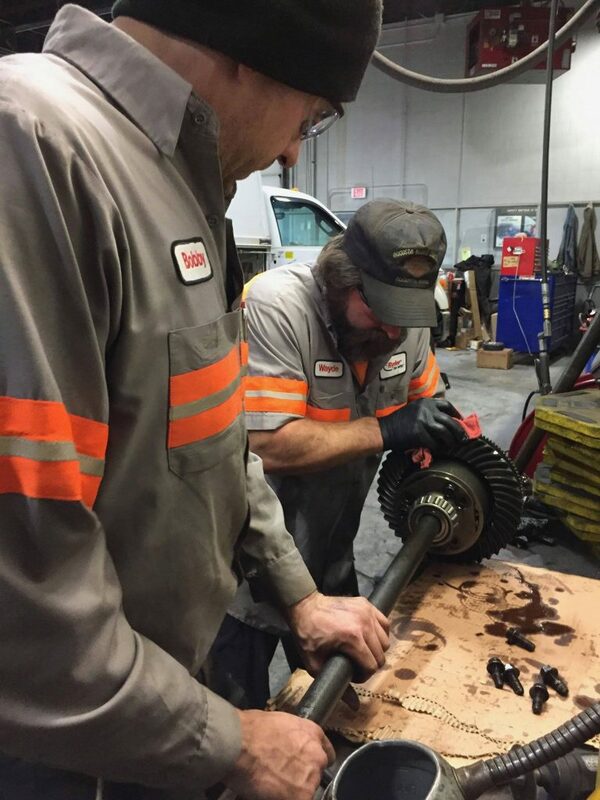 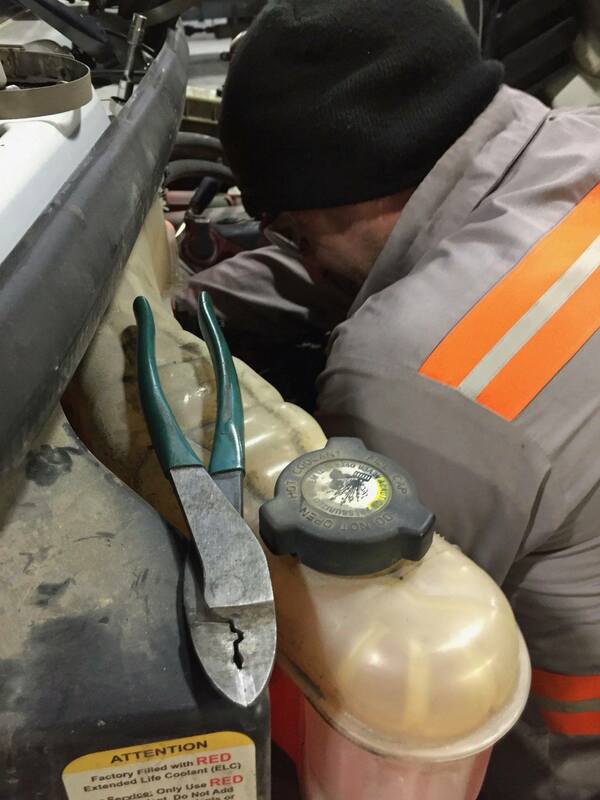 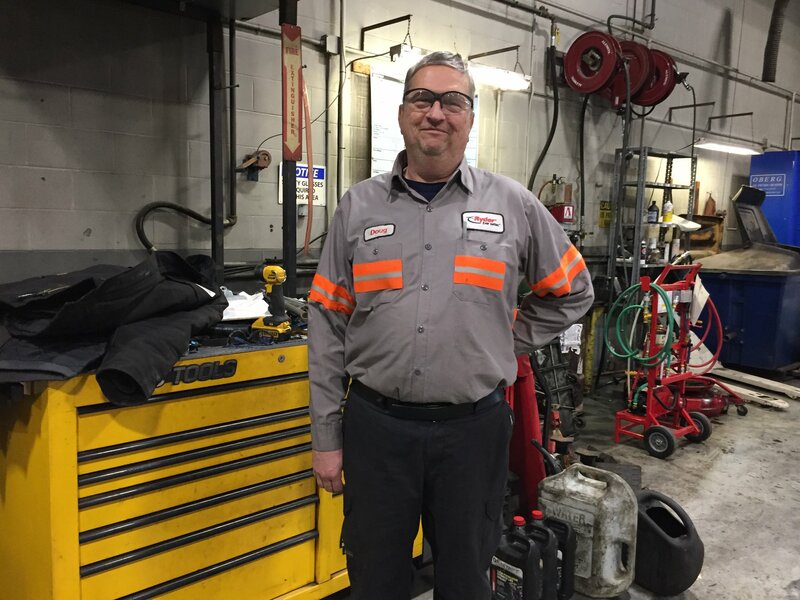 As technicians, the members offer complete fleet maintenance and roadside services to a variety of Ryder accounts in and around Lewiston. 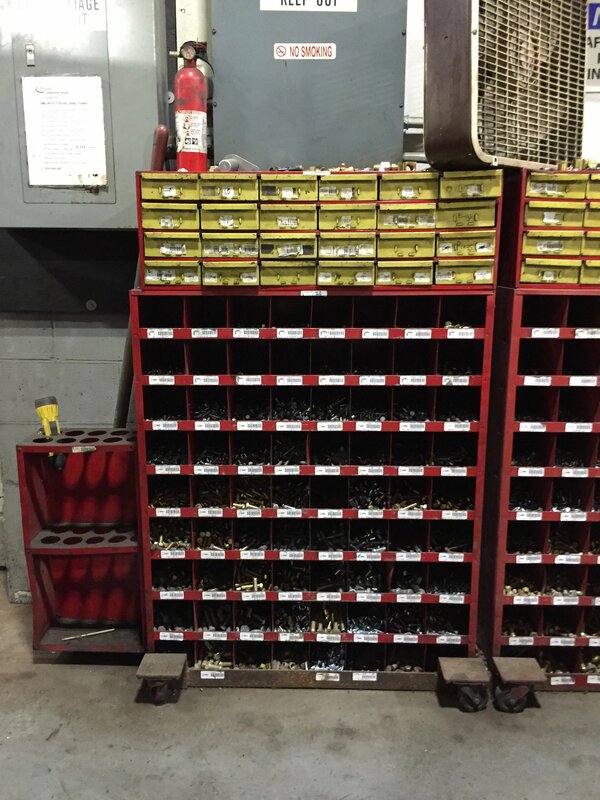 The shop is open 24-7. 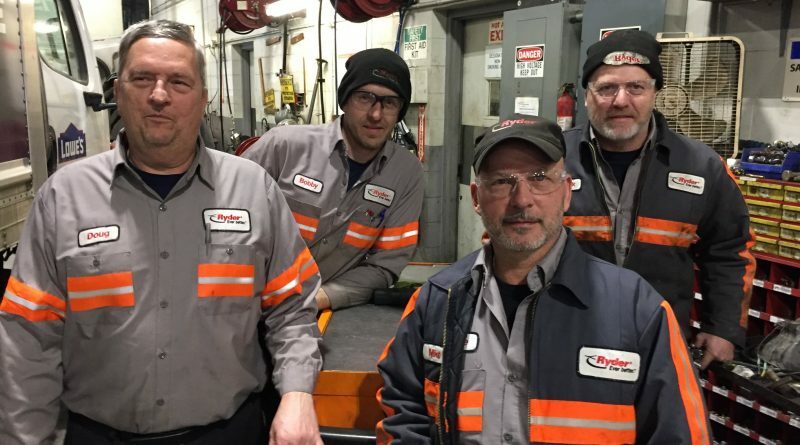 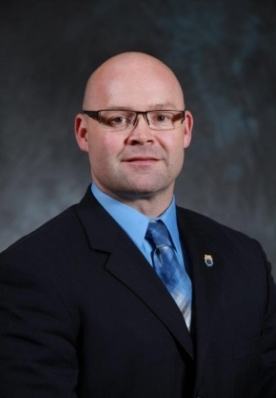 In 2016, Local 340 was forced to strike Ryder. 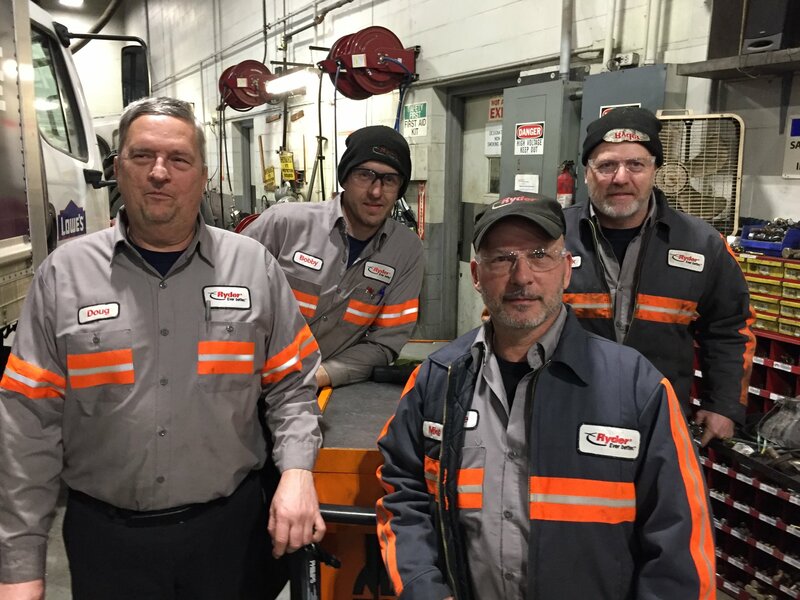 After three weeks, the members won increased wages and tool allowances and fought off increases to health care costs in a four-year agreement.